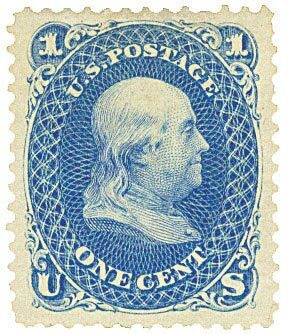 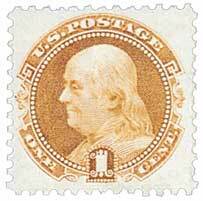 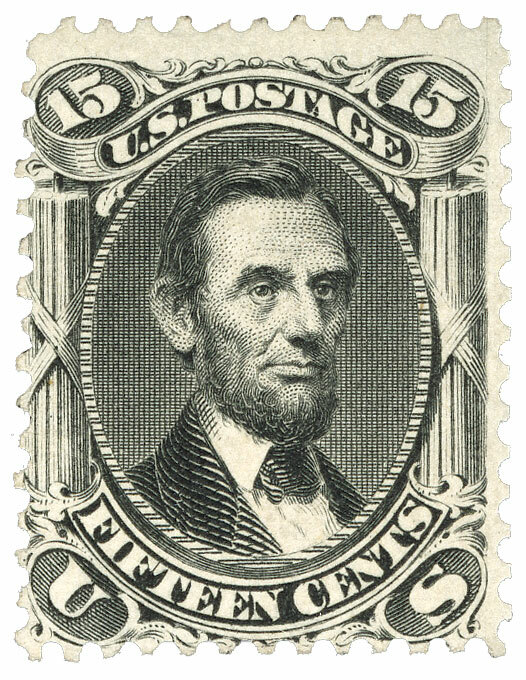 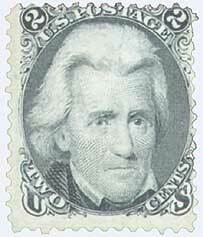 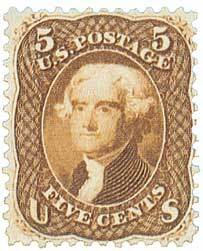 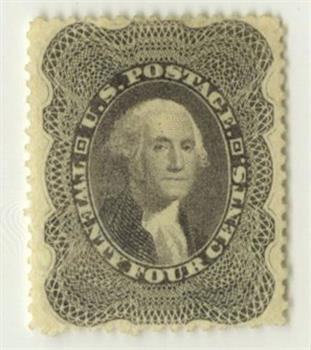 The 24¢ Washington stamp, along with the 30¢ and 90¢ denominations, was a new issue in this series. 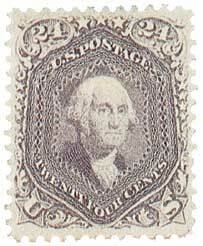 A number of variations occur, with portions of the design being cut away from the top, bottom, or sides. 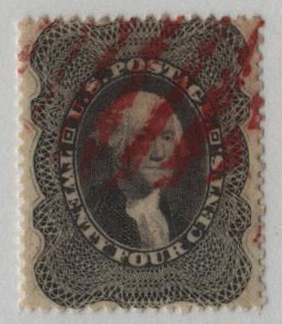 U.S. #37 exists in lilac and gray lilac. 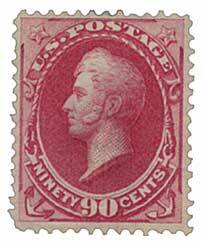 A red lilac shade is known in unused condition only; however, noted philatelic author Lester G. Brookman argued the red lilac should be considered a trial color proof and not a stamp.